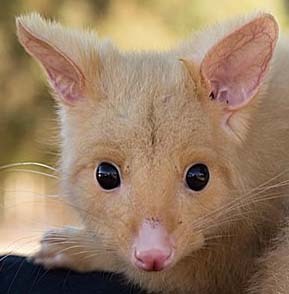 Our mission: To share our love of Australian wildlife, to make people aware of just how precious and endangered our native animals are and to encourage others to become involved in saving our wonderful animal heritage. Keeping Australian wildlife as pets is a wonderful hobby. 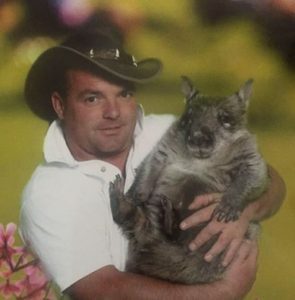 But when you find your house is wall to wall cages and tanks, there’s a wombat running through your lounge room, crickets and meal worms breed in containers on your kitchen bench, a possum sits on your table and your child wanders past pushing a lizard in a dolls pram……….it’s an obsession. 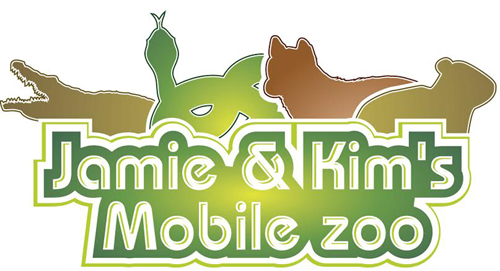 Jamie and Kim’s Mobile Zoo became a business in 2012. The animals themselves have always been a big part of Jamie and Kim’s life. 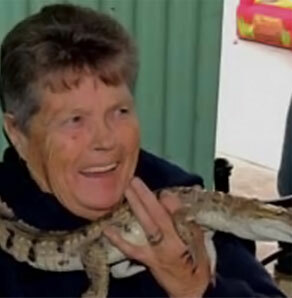 Every kid (and grown up kid) in the neighbourhood knows that if you want to pat a dingo, watch a snake eat, hold a crocodile……….just go to Jamie and Kim’s house. The love of their animals, and the joy they feel when sharing what they’ve learned shines through in every performance. Just ask a child who has been to one of their shows. The word “awesome” features a lot in their description. Jamie and Kim’s Mobile Zoo have done parties for schools, kindergartens, daycare centres, play centres, birthday parties and social groups. They hold all the licences and insurances and have done all the training needed to make each event safe. 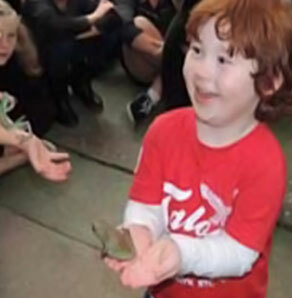 Jamie holds a DSE wildlife demonstrators licence and has a huge knowledge of the animals.